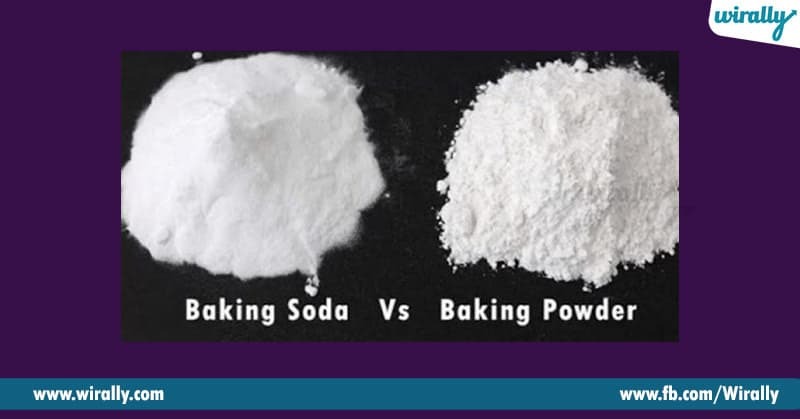 Home Food Know The Difference Between Baking Soda And Baking Powder? Chala varaku manaki baking soda inka baking powder difference ento telidhu, ee rendu powders okatey inka okey pani chesthai ani anukuntam. 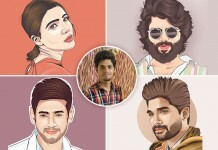 Kaani ee rendu same kadhu, veetivi texture, reaction , formula chala different. 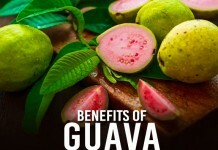 Chudadaniki e rendu same white powder laga untai kani they are totally different. 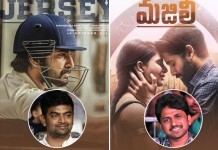 Veti difference teliyali antey check this article. 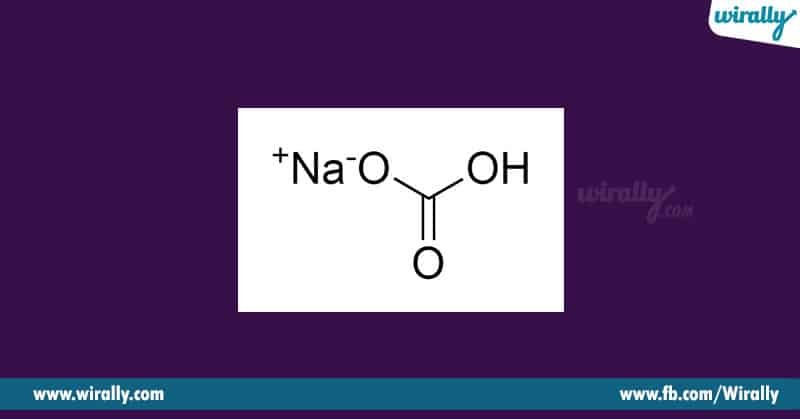 1.Chemical reaction: Baking soda ni leaveing agent ani antaru, soda ni basic ga lemon juice, vinegar lanti vati tho mix chesi use cheyali kani baking powder ni direct ga use cheyochu. 2.Expiry date: cool inka dry place lo store chetshey baking soda chala rojulu varaku store cheskovachu. Baking powder min 6- one year untundi. 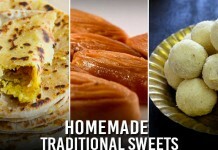 3.Taste: Basic soda ki bitter taste untundi, baking powder ki natural flavour untundi. 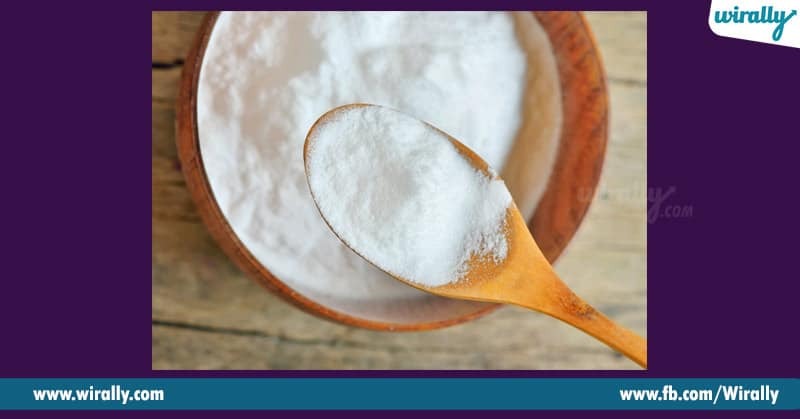 4.Colour and taste : Baking soda ki unique colour inka texture untundi eedi basic ga salt ki similar ga untundi. Baking powder ki specific define texture emi undadhu. 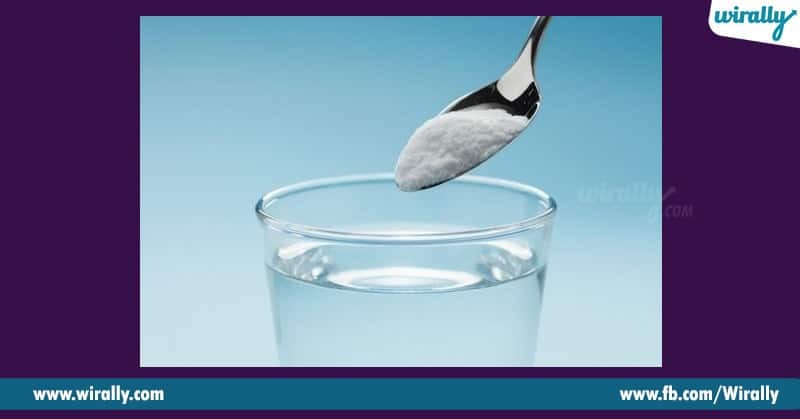 5.Formula: Baking soda ni sodium bi-carbonate leda sodium hydrogen carbonate ani antaru , soda leavening agents laga pani chesthundi. Baking powder basic ga soda inka cornstarch mix untundi. 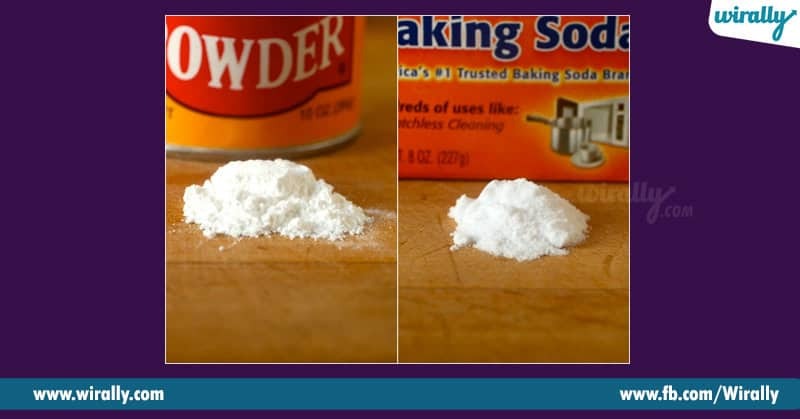 6.Reaction time: Baking powder lo two types untai, single-acting baking powder moisture tho contact aayena ventaney react avuthundi inka double-acting baking powder heat valla activate avuthundi. Baking soda acidic ingredient tho react avuthindi. 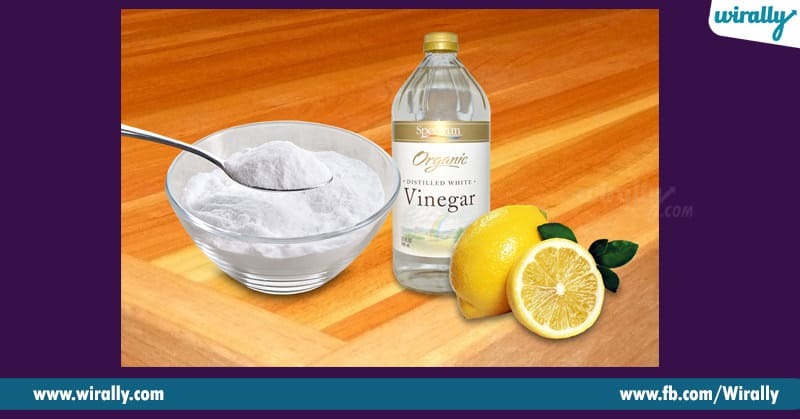 lemon juice, buttermilk inka vinegar lanti vati tho instant reaction untundi. 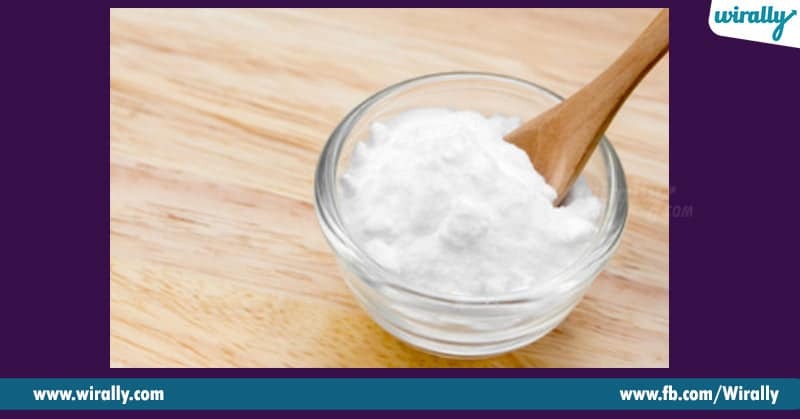 7.Substitute baking soda with baking powder: Baking soda baking powder kanna 4 times powerful. Andhukey 1/4 tsp baking soda ni every tsp baking powder tho replace cheyochu.